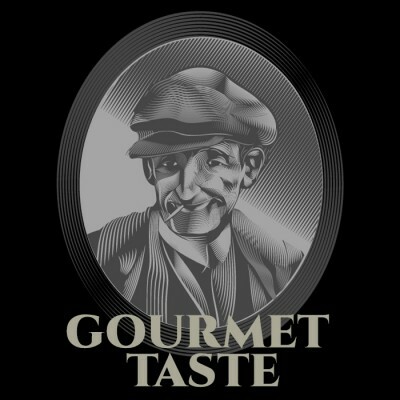 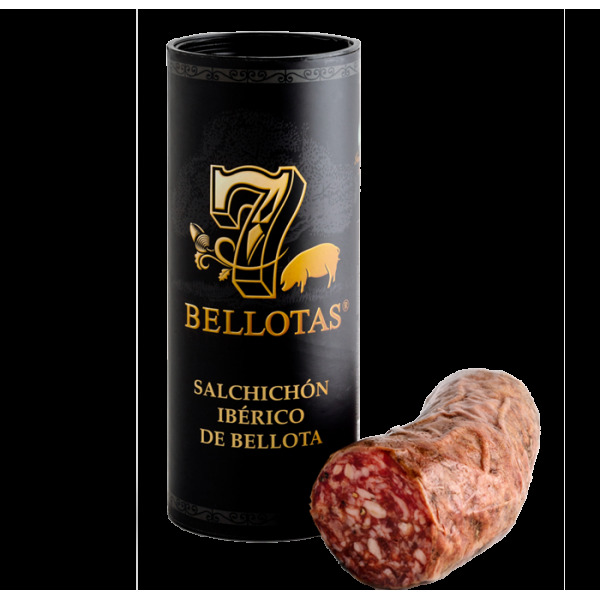 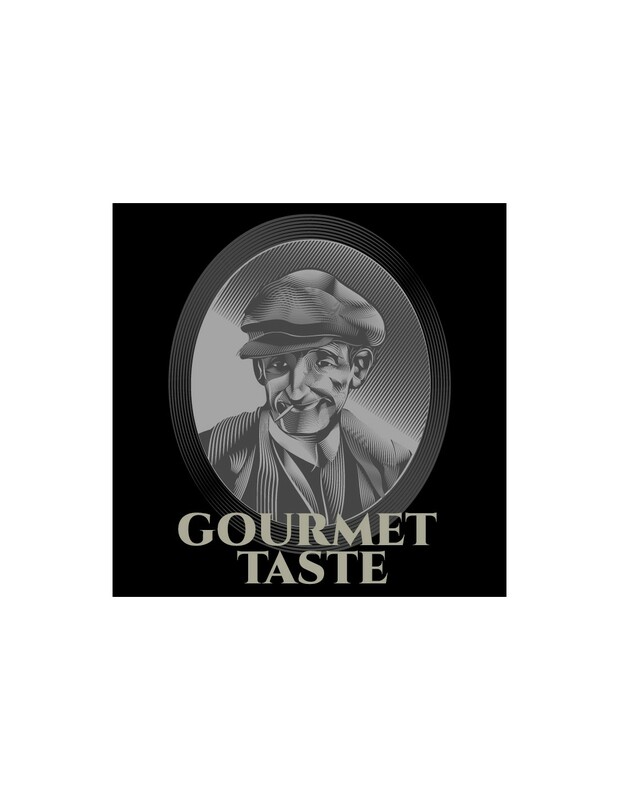 > Sliced Vacuum>7 Bellotas® "Gran Reserva" Hand Cut Ham 1X80gr. 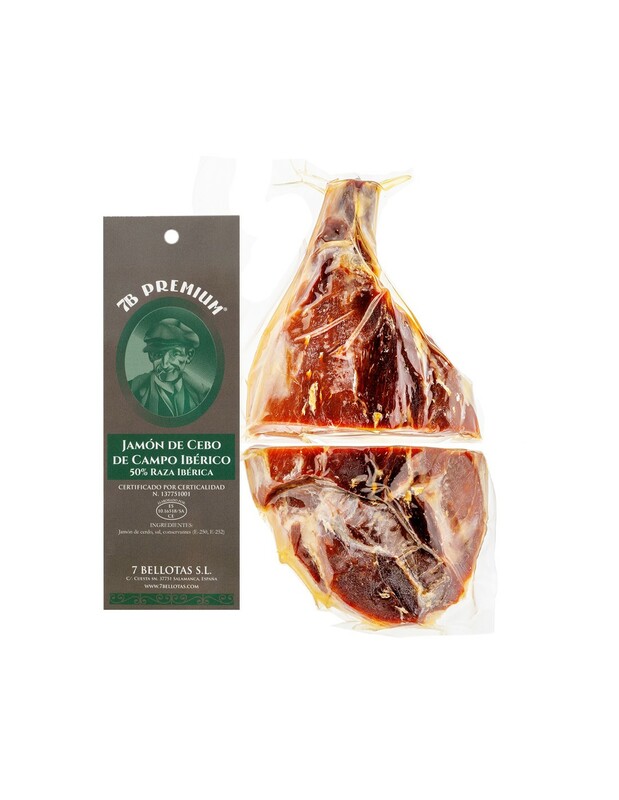 7 Bellotas® acorn-fed Ibérico ham "Gran Reserva" (jamón ibérico de bellota) hand cut by our award winner Maestro Cortador. 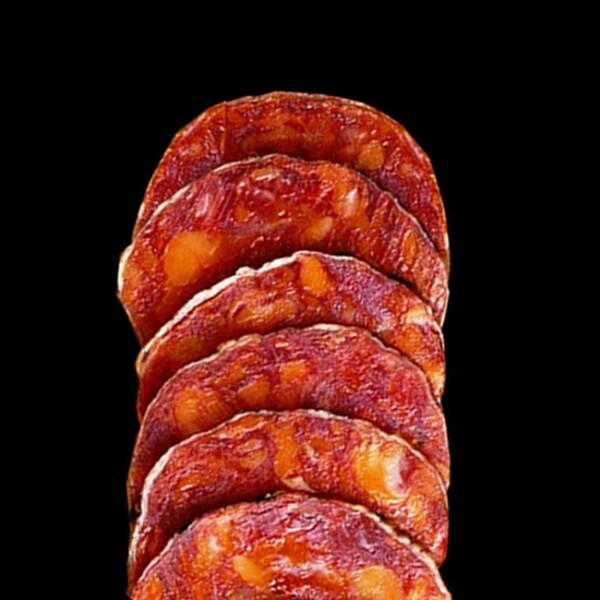 Jamón ibérico de bellota "Gran Reserva" 48 Months cured. 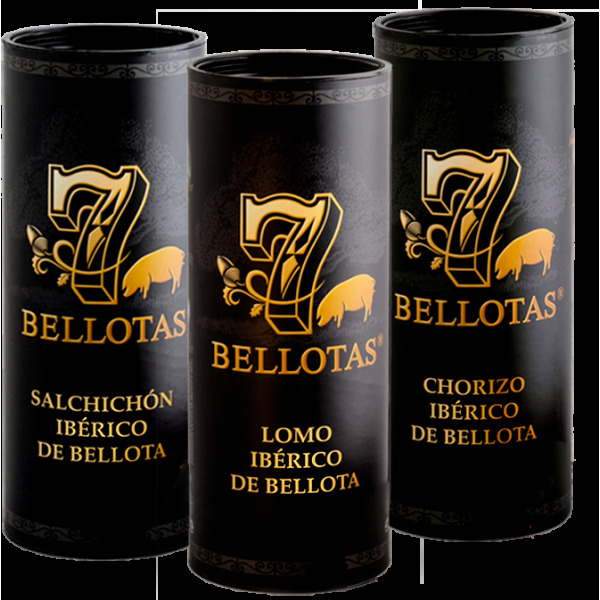 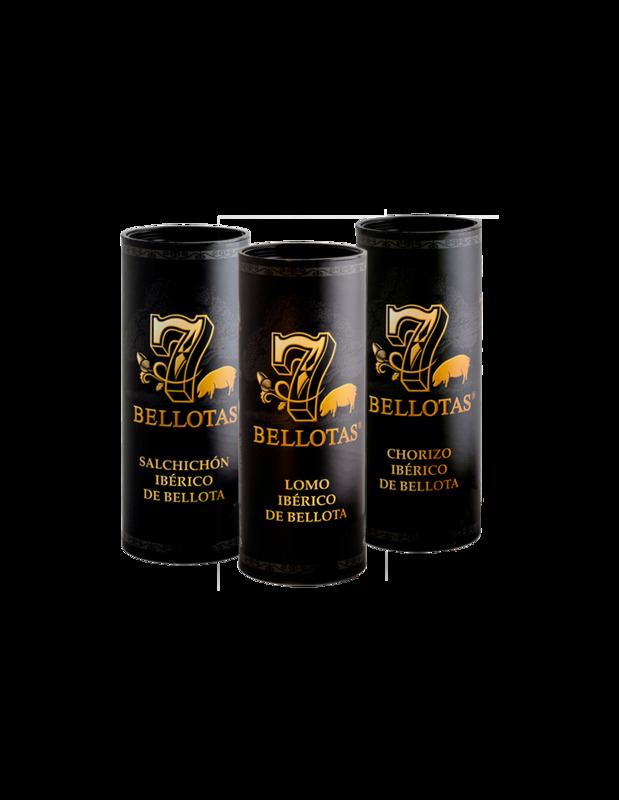 JAMON 7 Bellotas® comes from a Pure Bred IBÉRICO Pig feed on acorns. 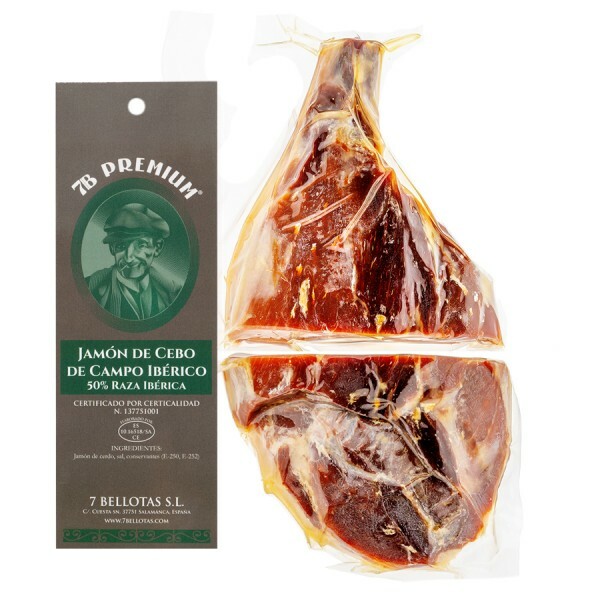 Acorn-fed Iberian Ham (jamón ibérico de bellota) dry cured with love and hung for over 48 months in a natural dryers, 7 Bellotas "Gran Reserva" ham comes from a selection of pure bred iberian pig fed exclusively on acorn.